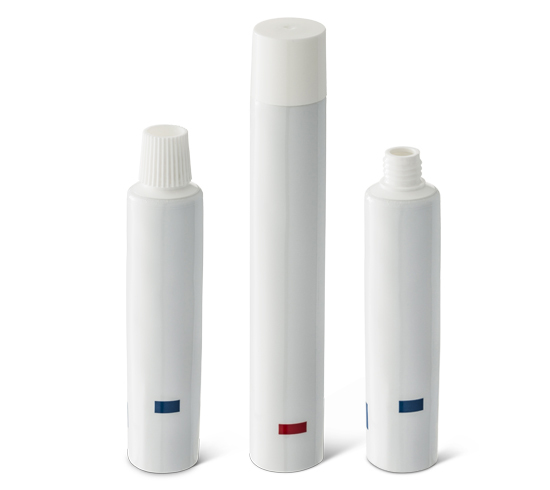 Laminated tubes give semi-solid products a light and moisture barrier. It is a semiflexible structure, which provides the removal of hygienic creams, gels and ointments, with several possibilities of endings in the thread, for different uses. The top seal can be added, which makes it inviolable. They are decorated in high-definition letterpress printers with different finishing possibilities, such as glossy, matte, pearly, metallized, and feature sophisticated aesthetic features such as hot stamping and silk screen.